To prevent the contamination of harmful bacteria, a range of hygienic stainless steel channels have been designed to meet stringent industry requirements. Deep drawn bodies enable complete drainage, thereby eliminating stagnant wastewater; smells and microbial growth. Designs incorporate large radii in the channels to ensure ease of cleaning. ACO Food TrayChannels are designed with rounded internal corners to enable quick, easy and efficient cleaning. 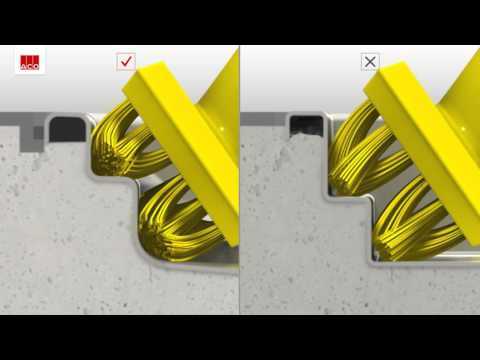 The large internal radii improve cleaning performance and reduce maintenance costs through dramatically reduced cleaning times.